Save AED 49 (37.98%) – Earn 8 Shukrans What is Shukran? Shukran is the Landmark Group’s award-winning loyalty programme in the Middle East, which allows you to earn Shukrans when you shop any of our brands. 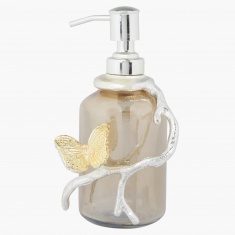 Lend striking appeal to your lotions and feel special every time you use this dispenser. 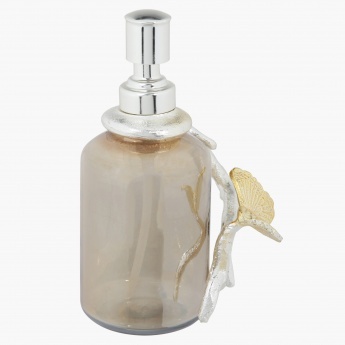 Sporting a dainty metallic butterfly wound around the bottle, this dispenser is unique in design and make.